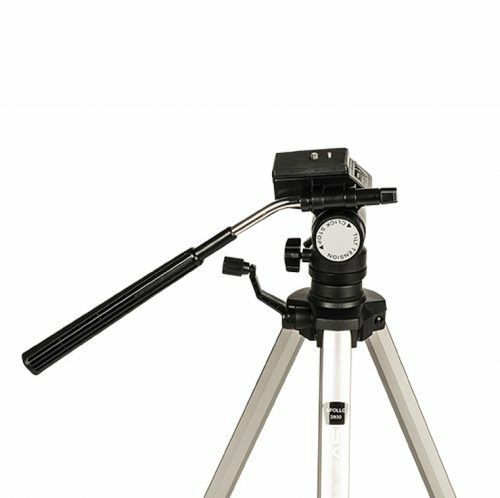 Providing solid support for large format cameras, Smith-Victor’s Imperial Deluxe line features heavy-duty tripods that are lightweight, stable on all terrains and easy to set up. 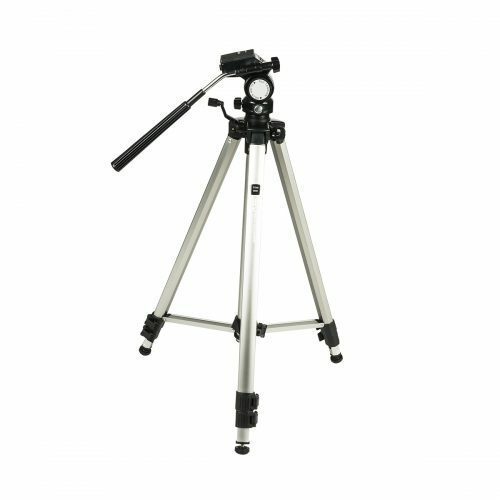 The heads provide smooth starts and stops without backlash, and the bases are made of high strength alloys with an attractive, cobalt-grey anodized finish. 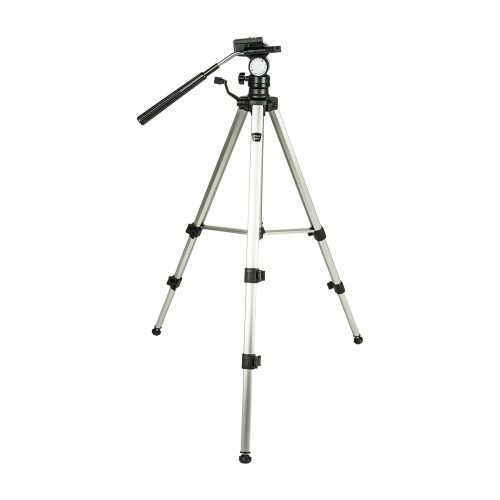 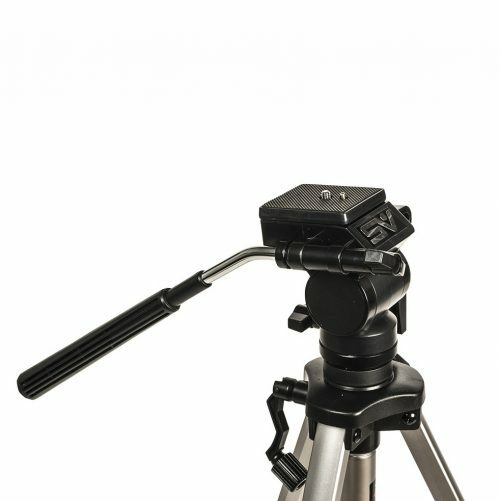 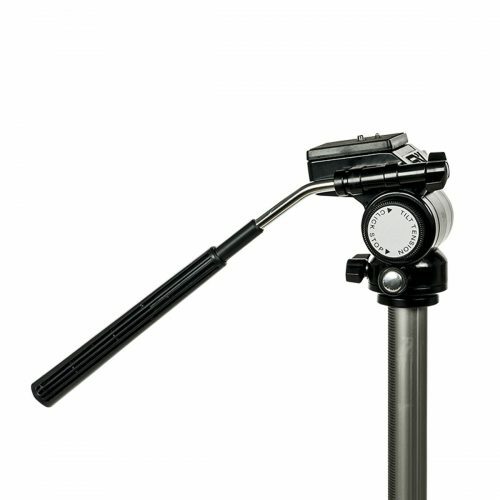 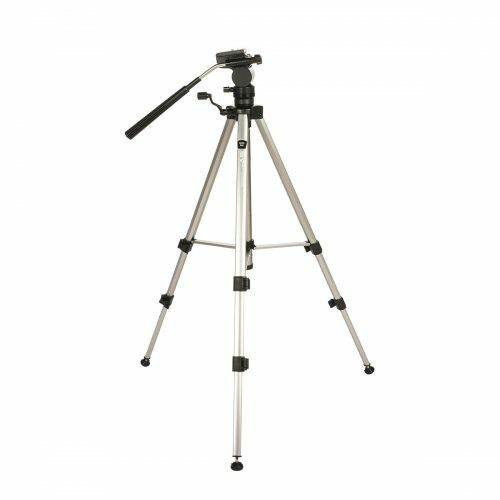 Combining strength and durability with lightness, attractiveness and practicality, Smith-Victor Imperial Deluxe tripods will bridge the price-performance gap to fit the most demanding standards.